Discover what each of the diverse regions of the Philippines has to offer its visitors. The Philippines has many islands that are quite spread apart, and not all of them are conveniently connected. This makes planning a route a bit more challenging and one of the main reasons travellers choose to do an escorted tour. Palawan for beautiful beaches, mangroves and caves near Sabang, spectacular island hopping around El Nido and Coron, and wreck diving around Coron. The route from Puerto Princesa to Coron is arguably the main backpacker trail with many including Palawan in their itinerary. 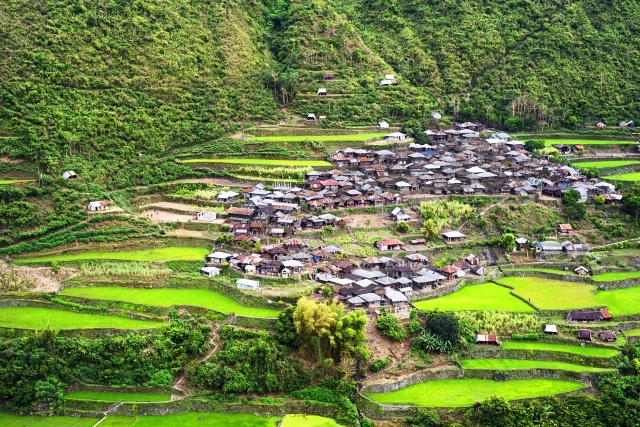 Northern Luzon for hiking, caving, and the UNESCO world heritage rice terraces of Banaue. 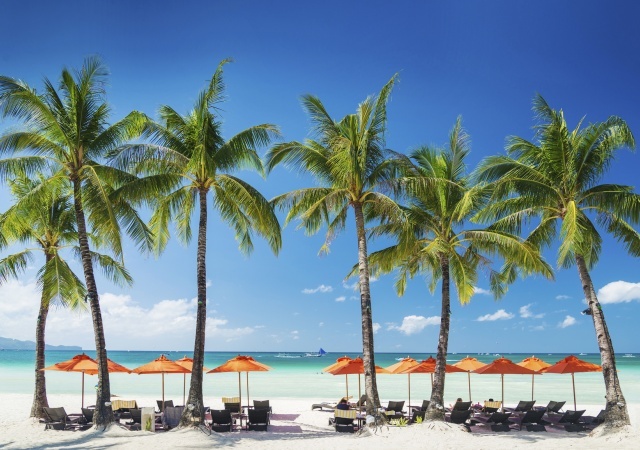 Boracay Island is the most heavily advertised holiday destination of the Philippines. You will find quiet beaches, to active ones and the party scene can complete with Ibiza. Expect lots of resorts and activities like para-sailing, banana boats, jetskis, water-skiing, etc. Prices are generally much higher here than elsewhere in the Philippines. 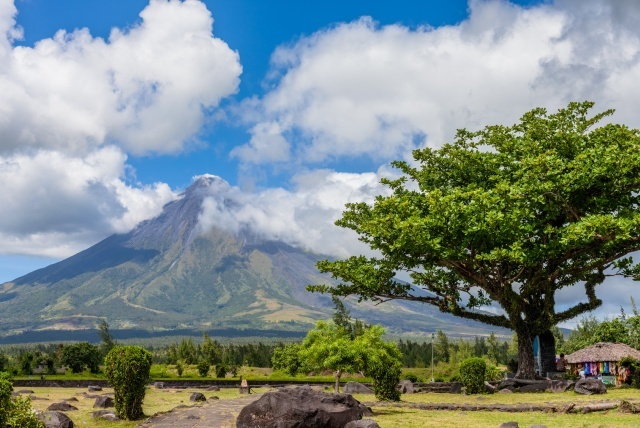 Southeast Luzon (Bicol) has an impressive volcano near Legazpi which can be hiked. If you are lucky, you can swim with whale sharks in nearby Donsol. Bohol for visiting local villages, seeing tarsier monkeys, and the often photographed Chocolate Hills. 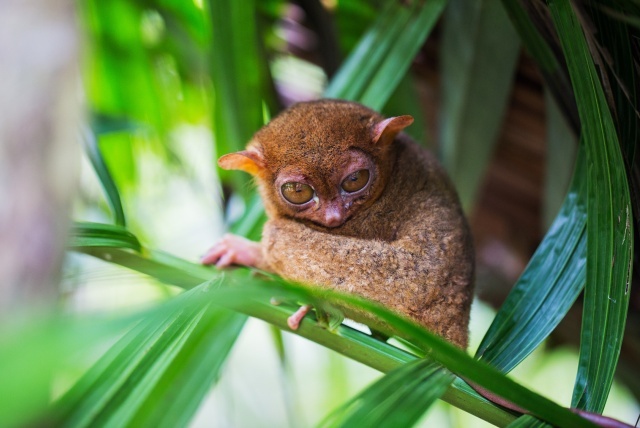 The tarsier Monkey is the smallest primate in the world. 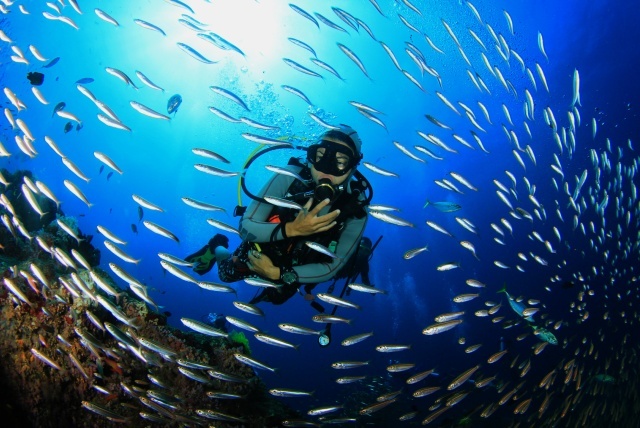 Cebu is particularly of interest for scuba diving; check out Malapascua Island, Moalboal and Apo Island. 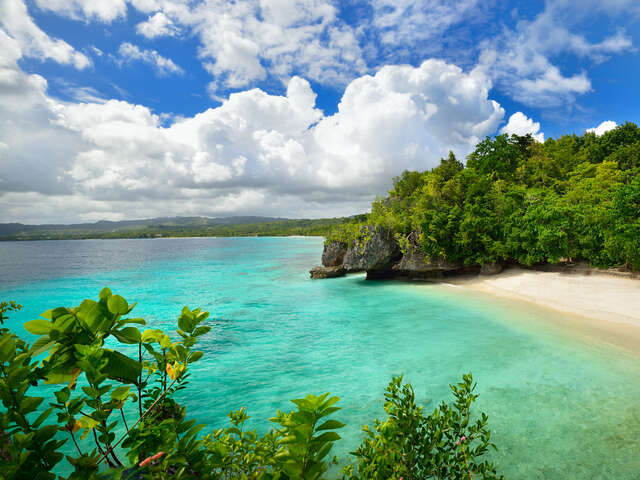 Siargao is an emerging destination popular especially with surfers. This of course barely scratches the surface. 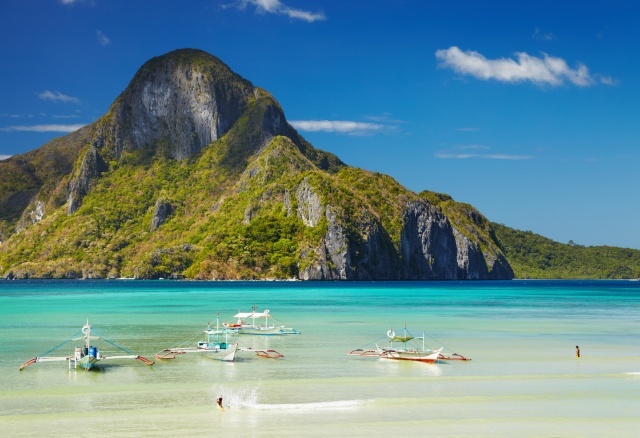 The Philippines is like a collection of destinations wrapped across more than 7,000 islands. We encourage you to go explore the areas diverse offers for yourself. Gives us a call to find out about the latest hot travel deals. What to hear more about the Philippines? Give us a call, we can tell you about it and give you a quote on the latest travel deals.